Welcome to Merry Lane Limited. 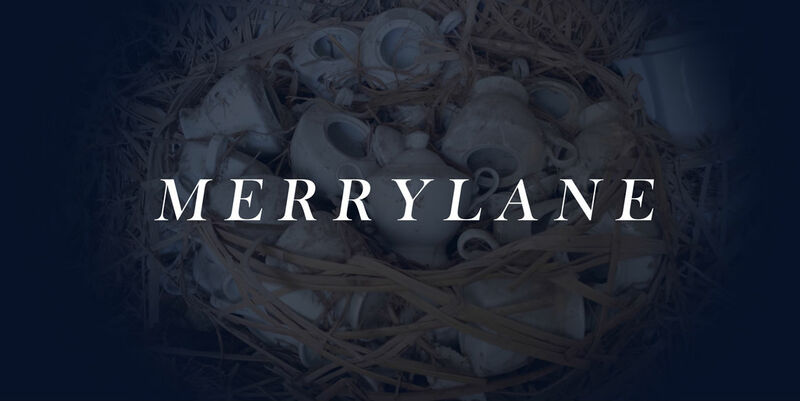 MerryLane is a porcelain specialist in China. We mainly focus on Dinner set, Hotel & restaurant ware plus cutlery, Gift set which including: Tea cup & saucer, Coffee cup and saucer, mugs and customized item.